Weapon slot changes, grenade buffs, class changes, and much more going live today. Destiny 2’s Forsaken DLC is still a week away but Bungie is preparing for it with a multitude of changes. It will launch patch 2.0.0, a pre-patch, on August 28th for all platforms. Maintenance starts at 9:45 AM PT/11:45 AM ET/5:45 PM BST and servers will come back online at 2 PM PST/5 PM ET/10 PM BST. The changes inherent in this patch will apply to all Destiny 2 owners. This includes changes to the weapon slot system with the ability to equip numerous weapons of the same type on your character. A new ammo economy will also be live, but Exotic and emblem collections won’t be available until September 4th. Take what you need before then. 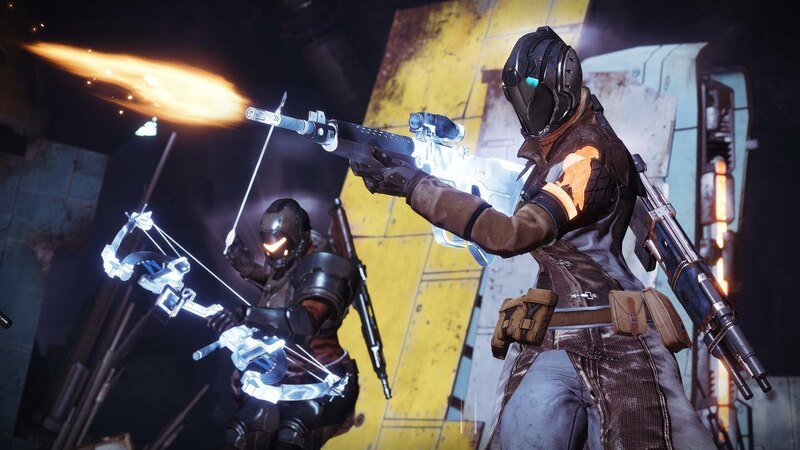 Other changes include no Strike scoring on Nightfalls until September 4th, Xur no longer appearing only on Flashpoints and not having a vendor icon in the wild, Prison of Elders escapees roaming the wild, and a whole boatload of class changes. Read all about it below. 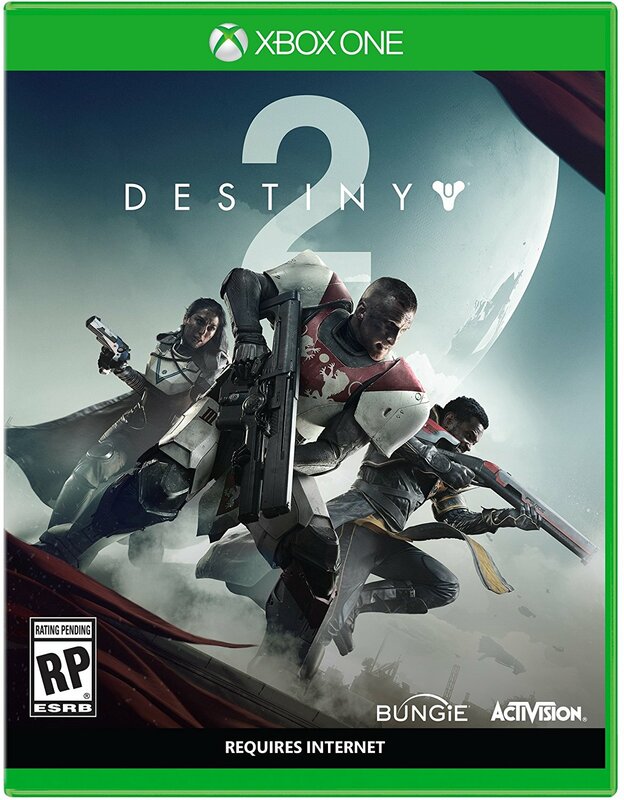 Destiny 2: Forsaken arrives on September 4th for Xbox One, PS4, and PC.